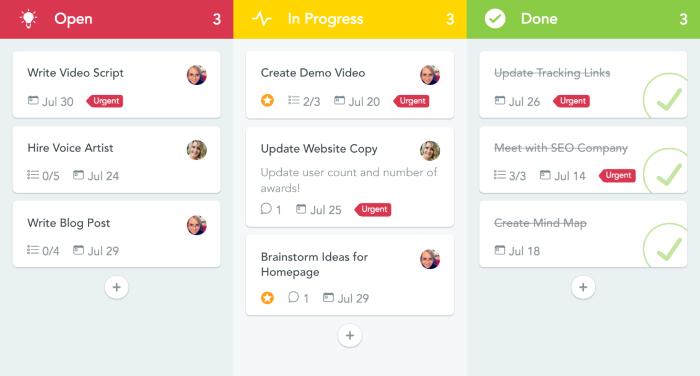 The most intuitive project and task management tool on the web! 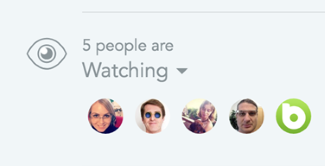 Set up your perfect agile workflow, invite team members and clients to your projects, and get productive, together. 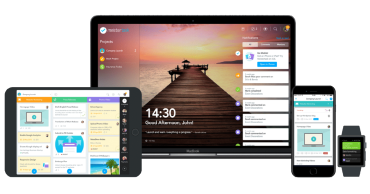 MeisterTask is a multi-platform task manager that combines a beautifully designed and intuitive interface with powerful collaborative features, enabling users to invite team members to an unlimited number of projects, in which tasks are created and tracked from creation to completion. 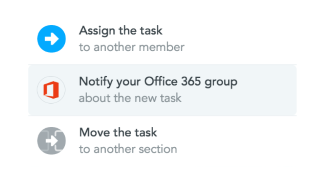 Team members can collaborate in real-time via task commenting features, assigning, reassigning and ‘watching’ project progression, to see projects through. 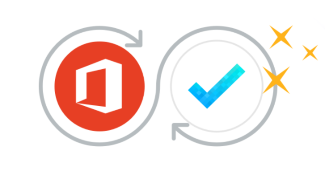 Office 365 portal credentials (received by email), upon completion of your order. MeisterTask for iPhone: Manage Tasks on The Go! All interworks.cloud services come with a FREE Standard Support plan via email to the address above or by directly submitting a ticket at our Support Portal, where you may also find our Live Chat support option (available weekdays, 08:00-22:00 GMT+2). Customer’s business has significant loss or degradation of services, and requires immediate attention. Customer’s business has moderate loss or degradation of services but work can reasonably continue in an impaired manner. Customer’s business is functioning with minor impediments of services. Should you use the Starter Support Plan, you can only make use of the features available in other support plans by upgrading to these. A support plan is upgraded during the next business day. Care to find out more about the different, exclusive interworks.cloud Support plans? Check out the various editions here that fit your needs, best.